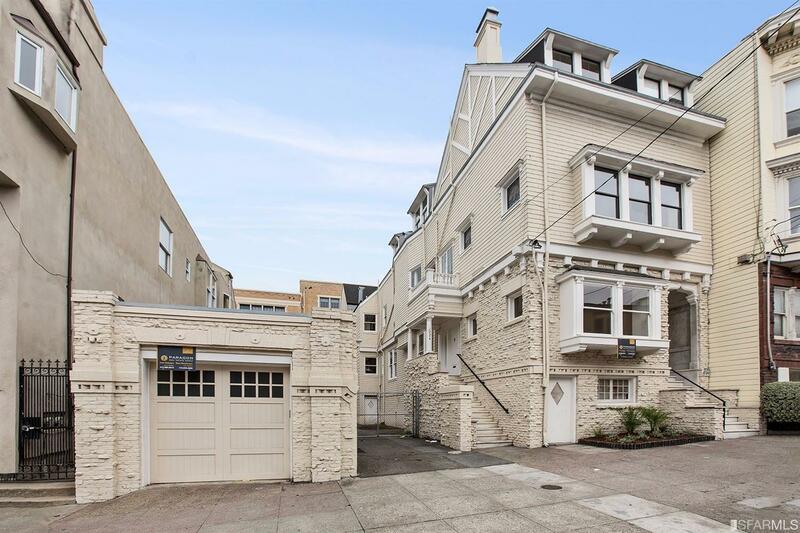 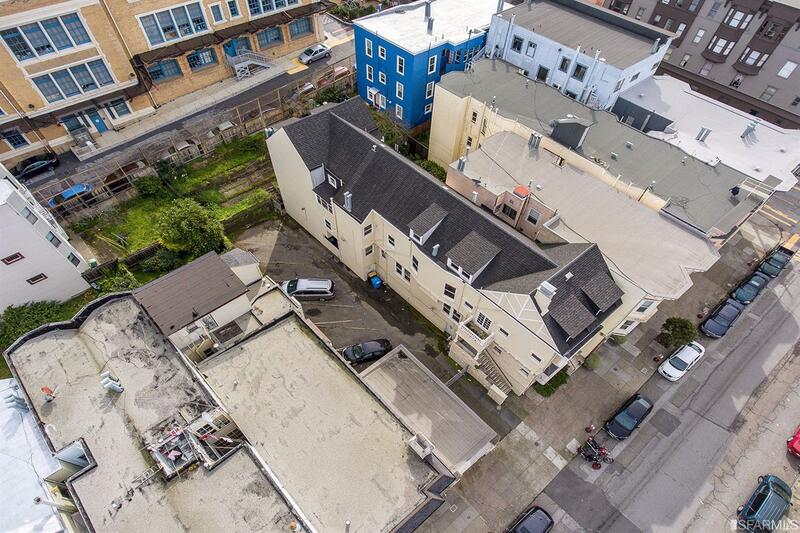 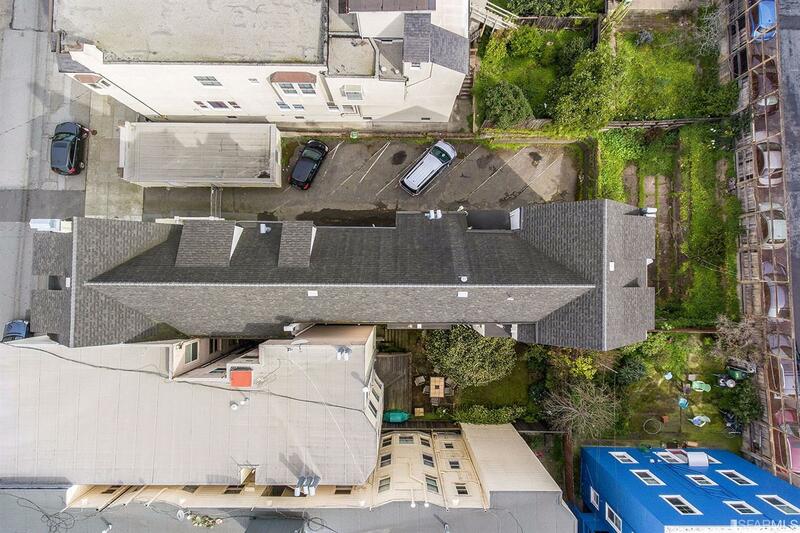 Tremendous and rare development opportunity in vibrant Nob Hill/Russian Hill area, just one block to Polk St. 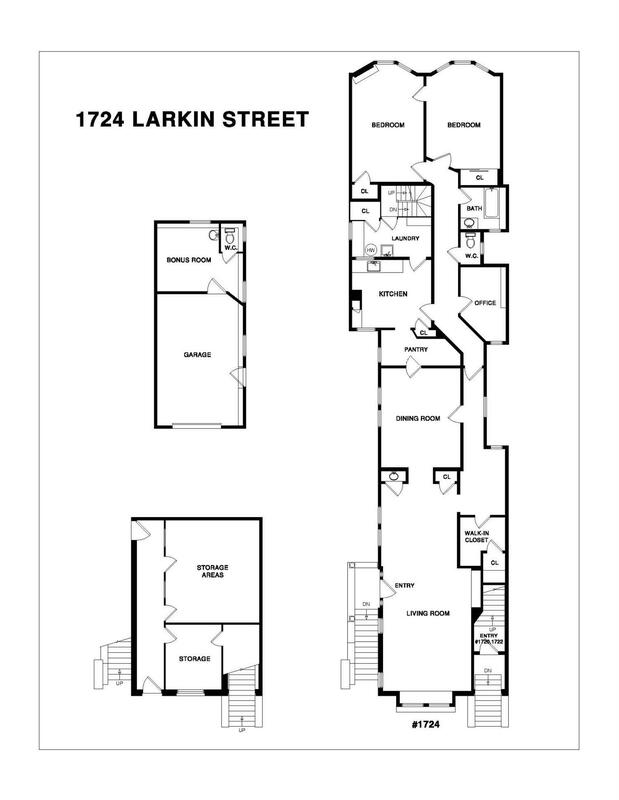 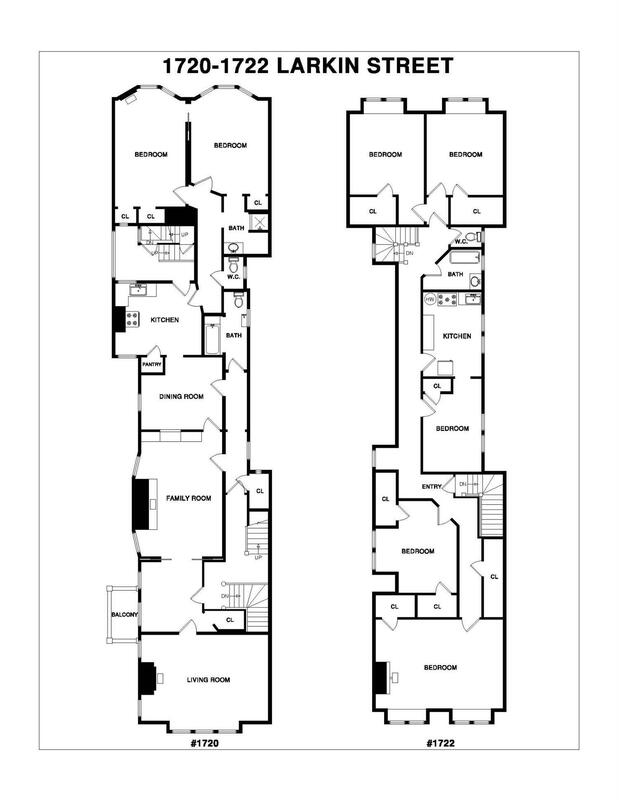 Situated on a 51.5' x 137' DOUBLE WIDTH LOT (7000+ sq. 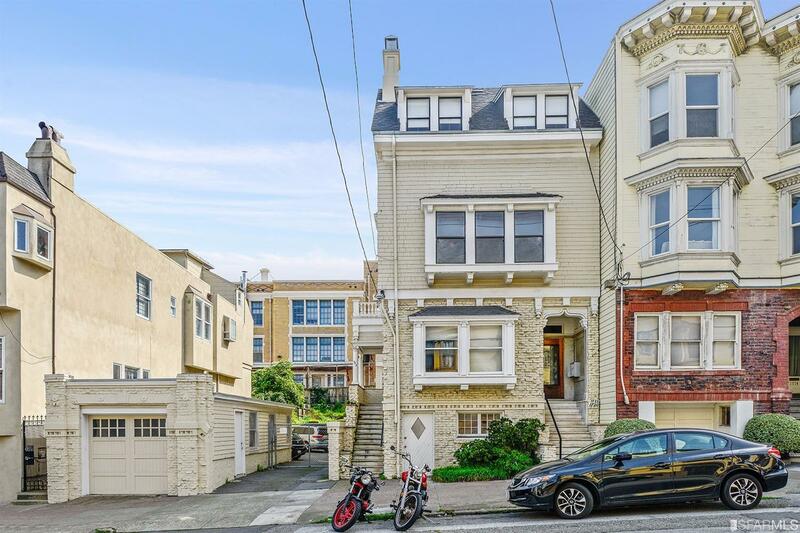 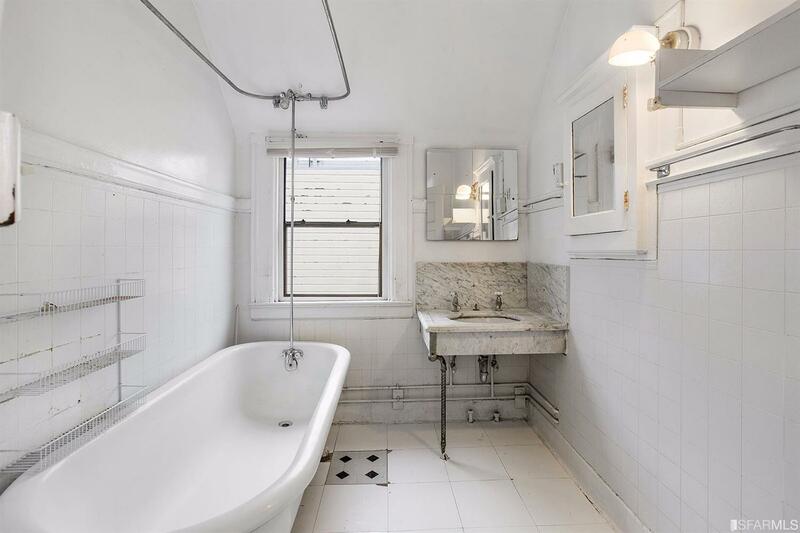 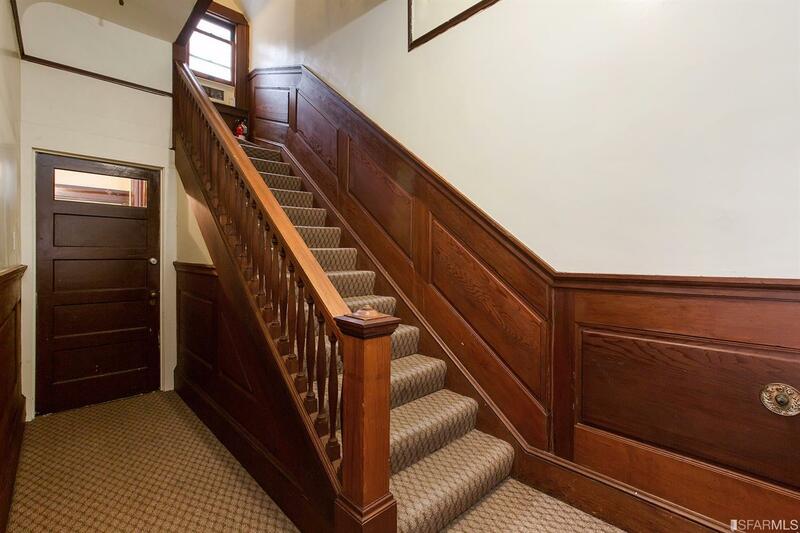 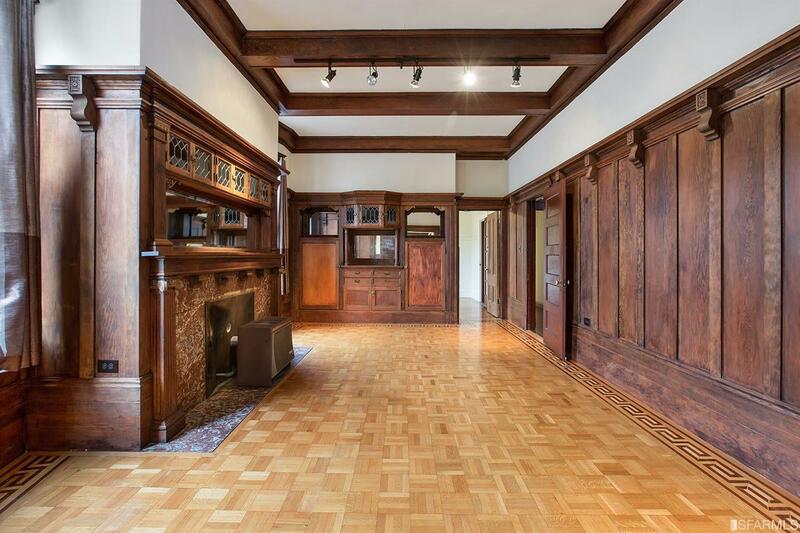 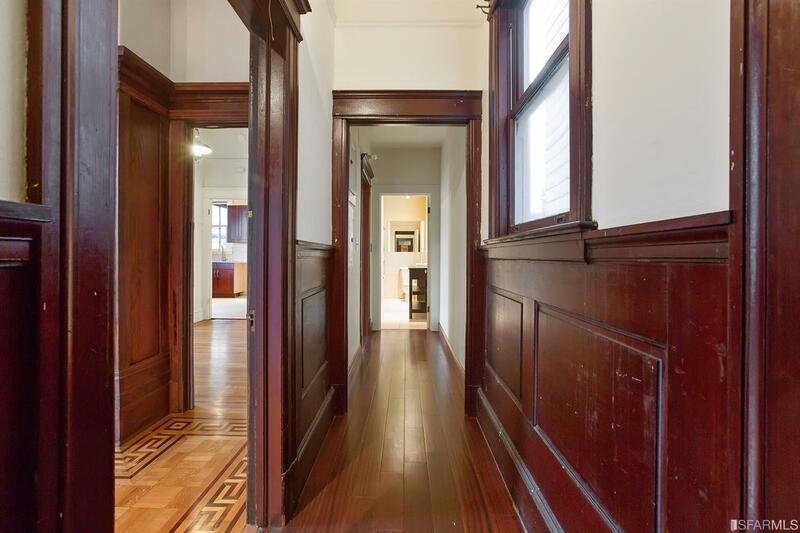 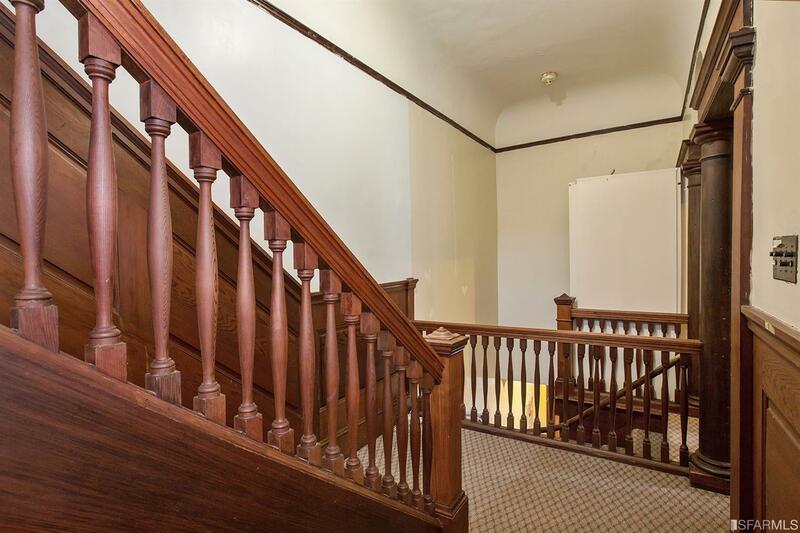 ft.), this once-in-a-lifetime offering includes a massive three-unit Edwardian building (6,450 sq.ft per graphic artis) with great curb appeal on the south side, and single garage + 6 car parking and development potential on the north side of the lot. 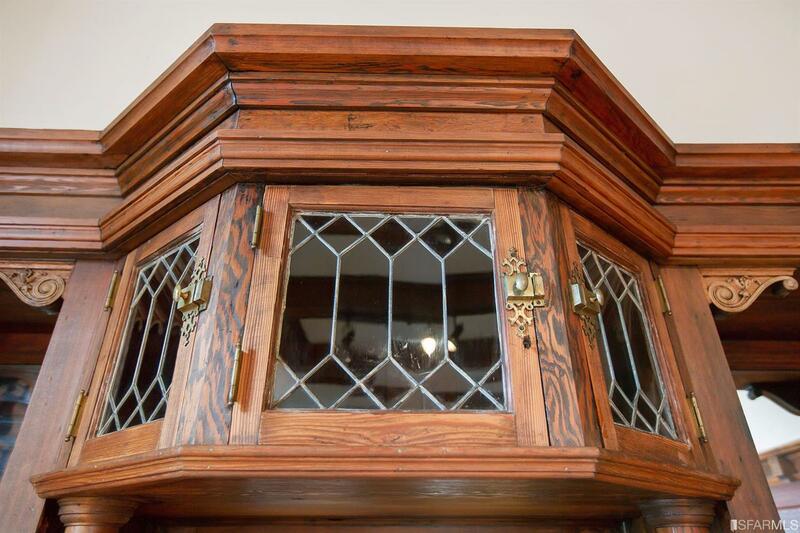 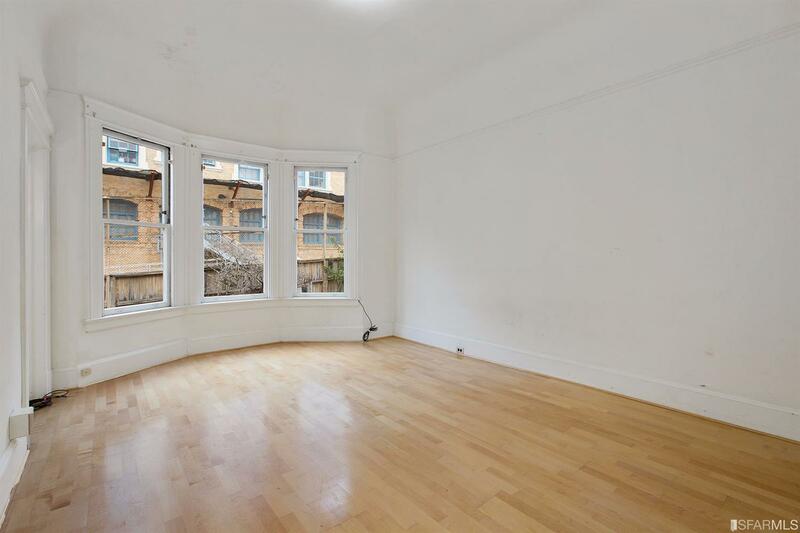 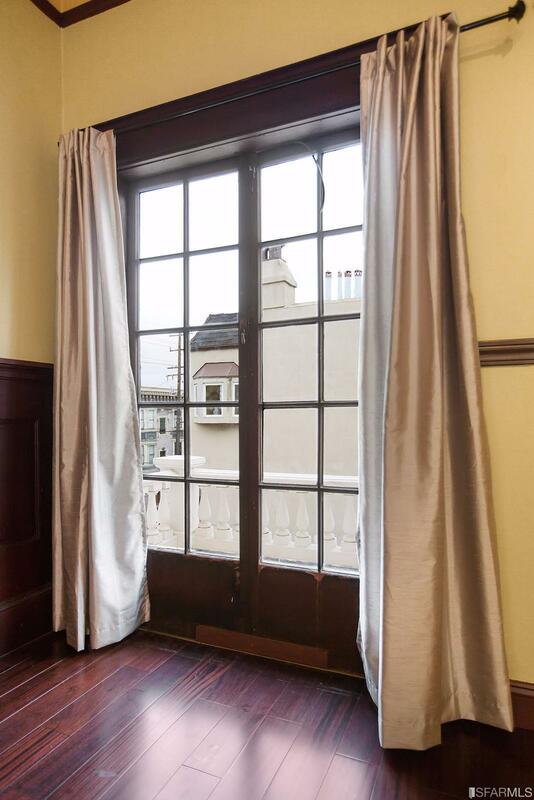 The 1905 trophy building features three magnificent full floor flats in vintage Edwardian condition, punctuated by striking original period charm and volume. 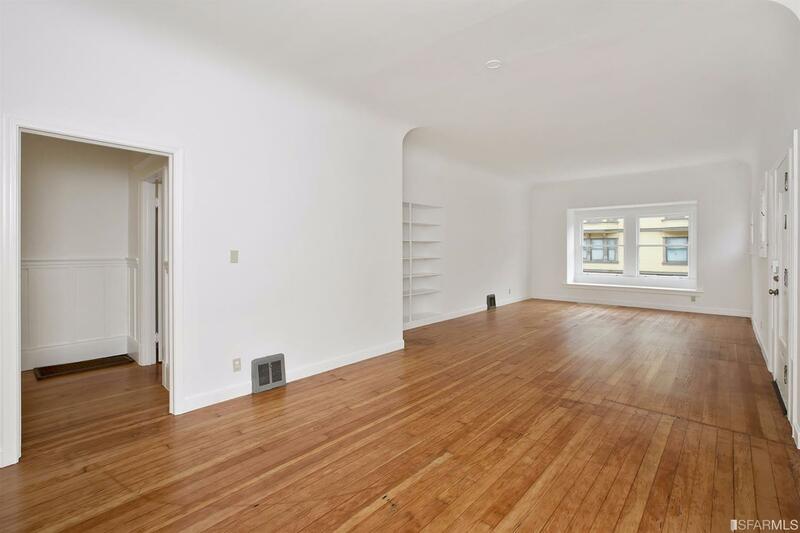 Delivered vacant with north parking spaces rented month-to-month. 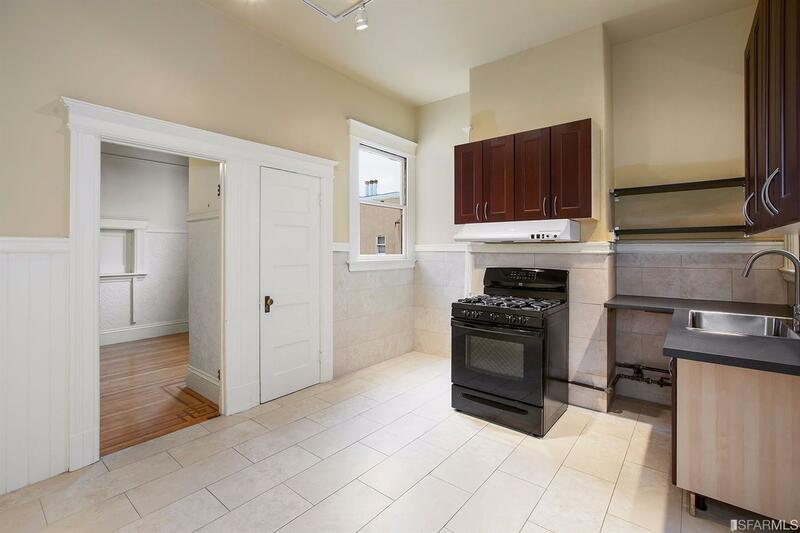 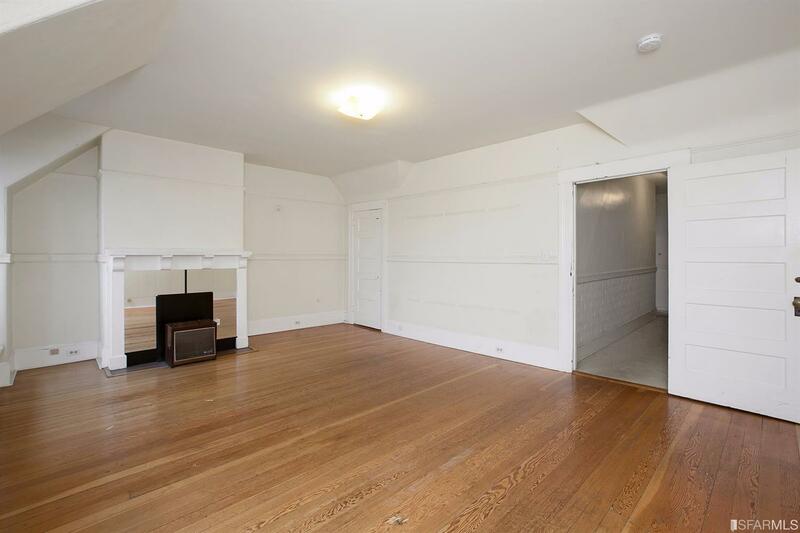 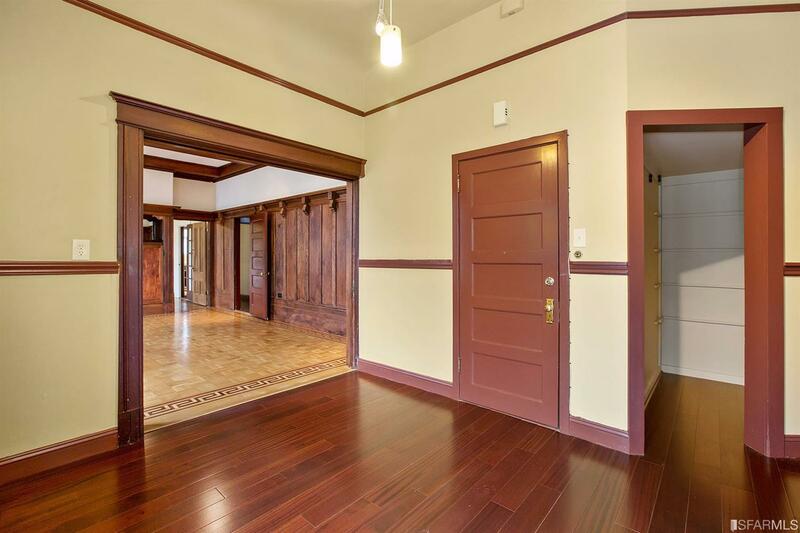 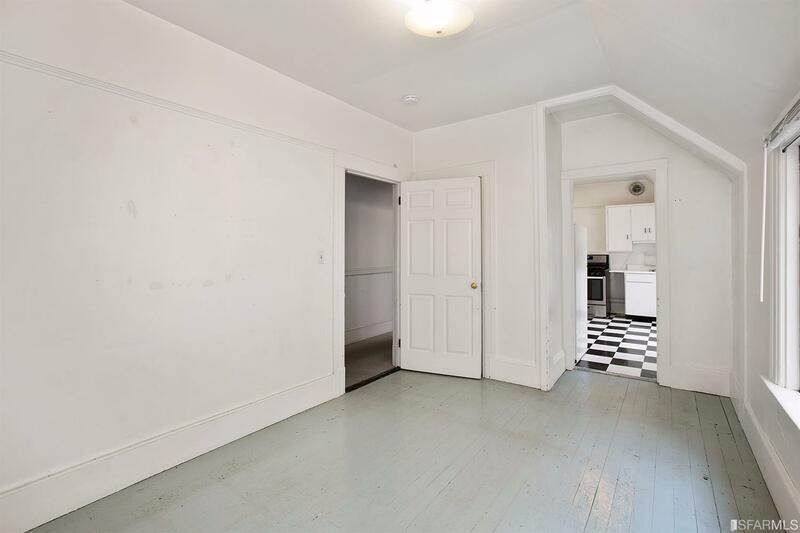 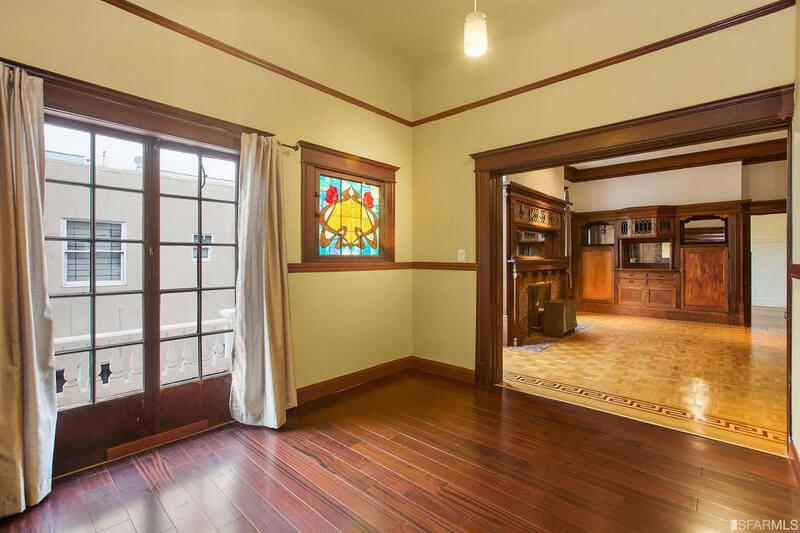 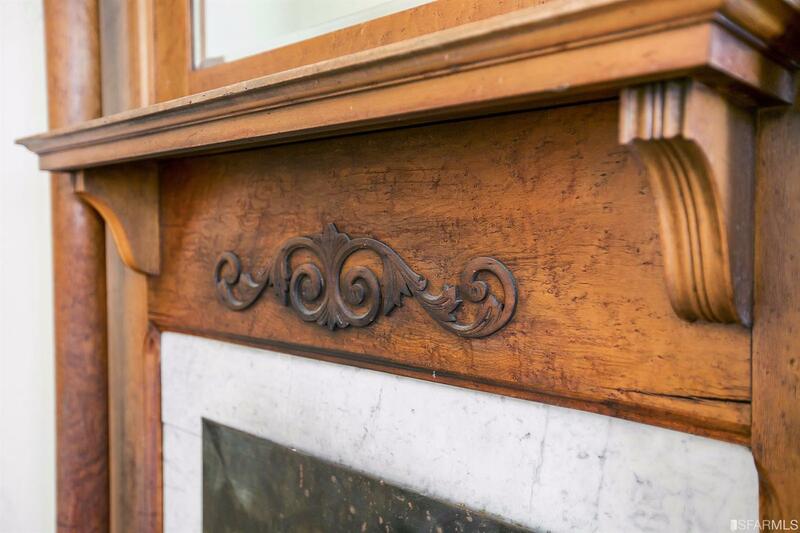 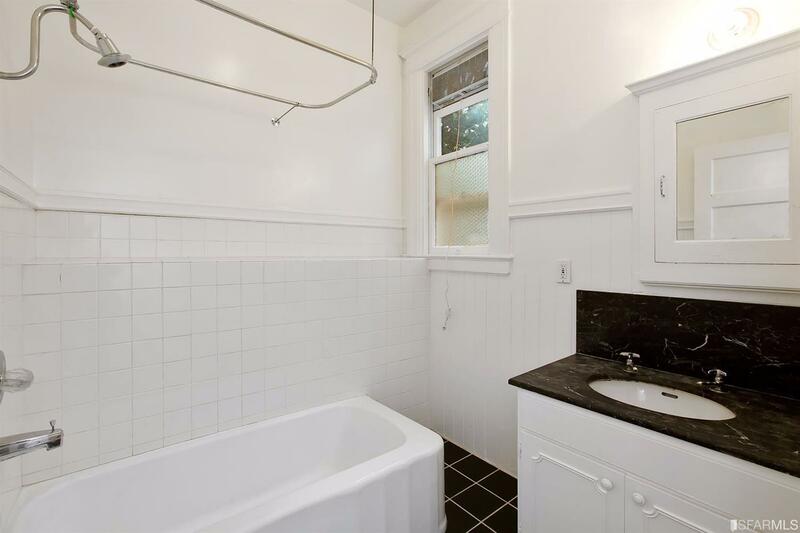 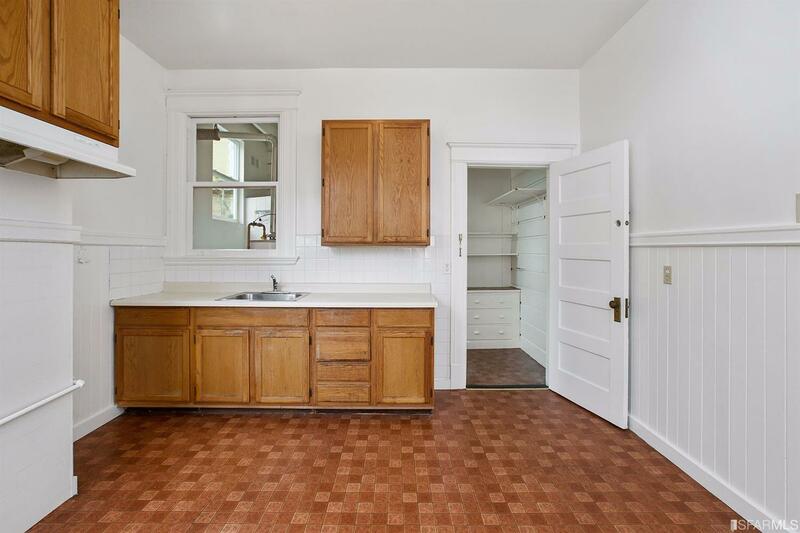 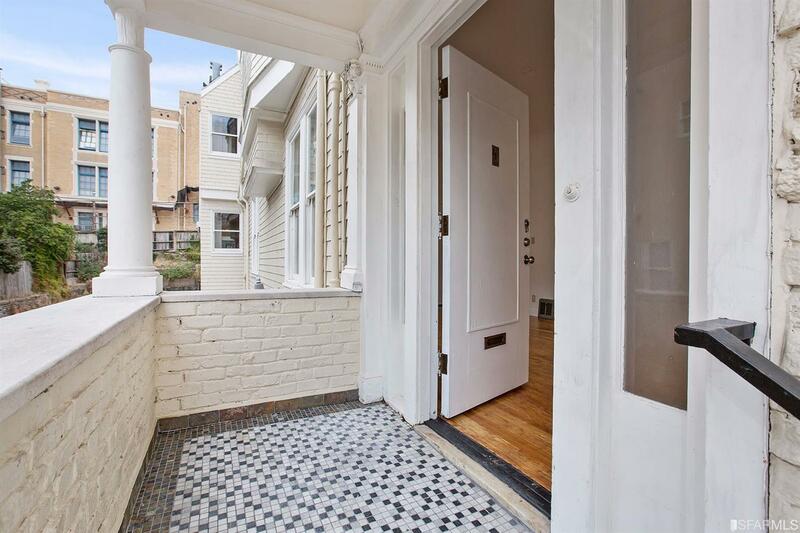 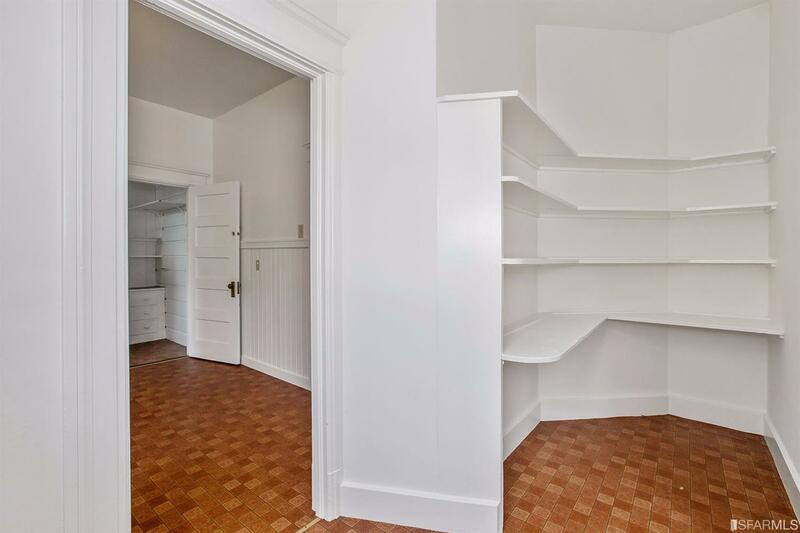 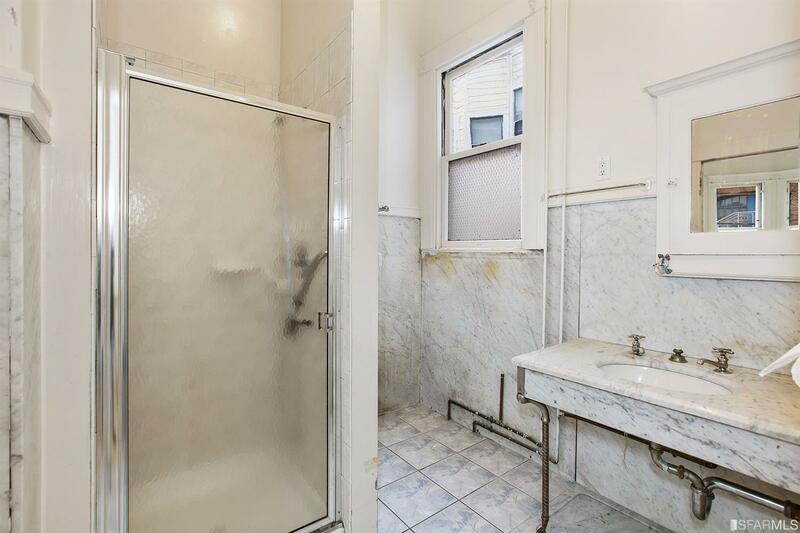 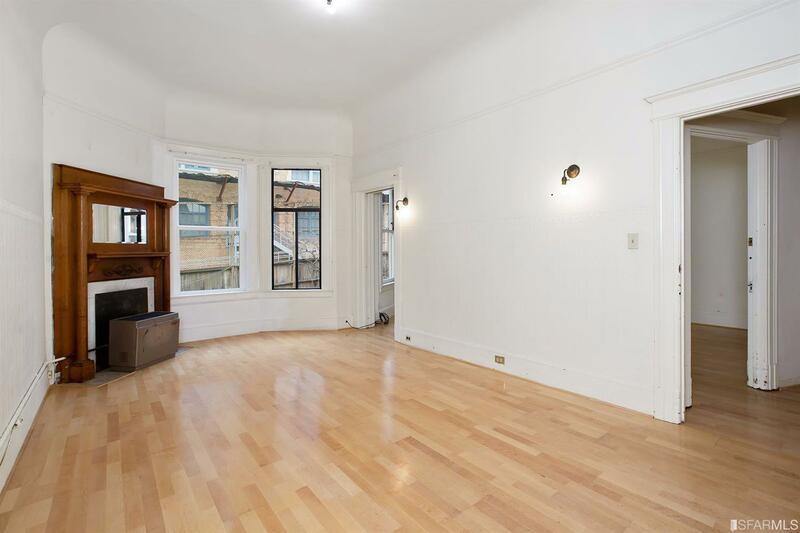 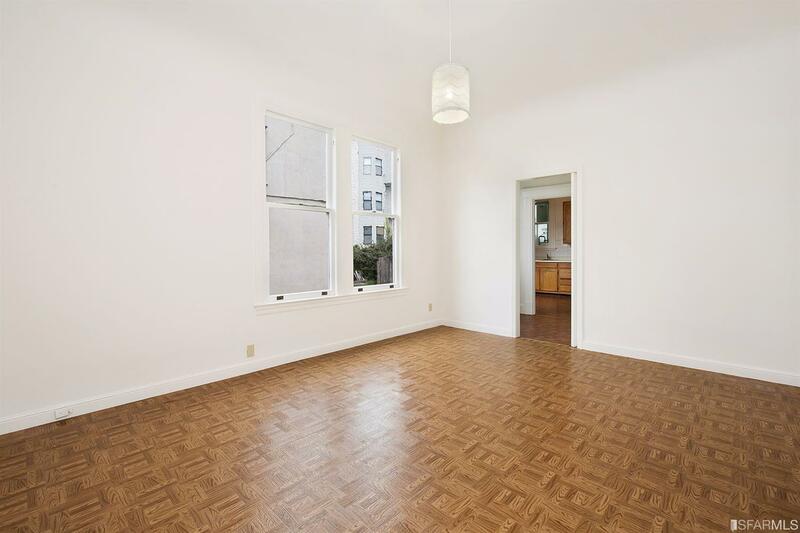 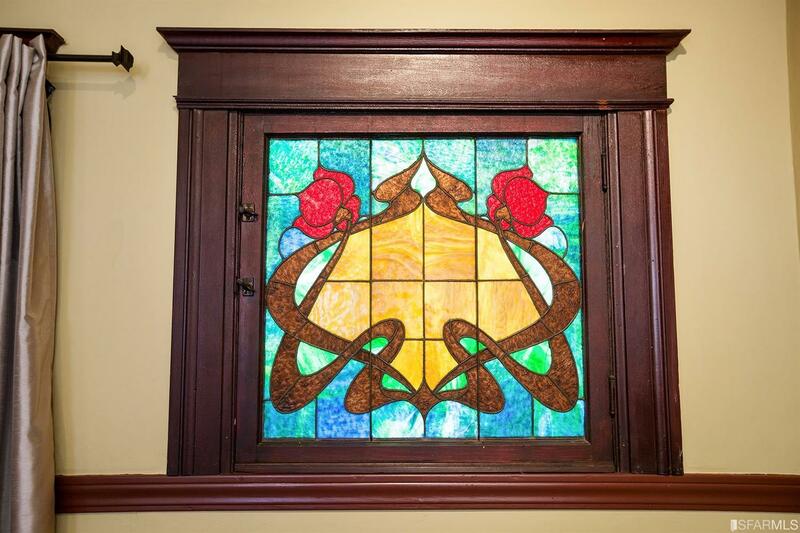 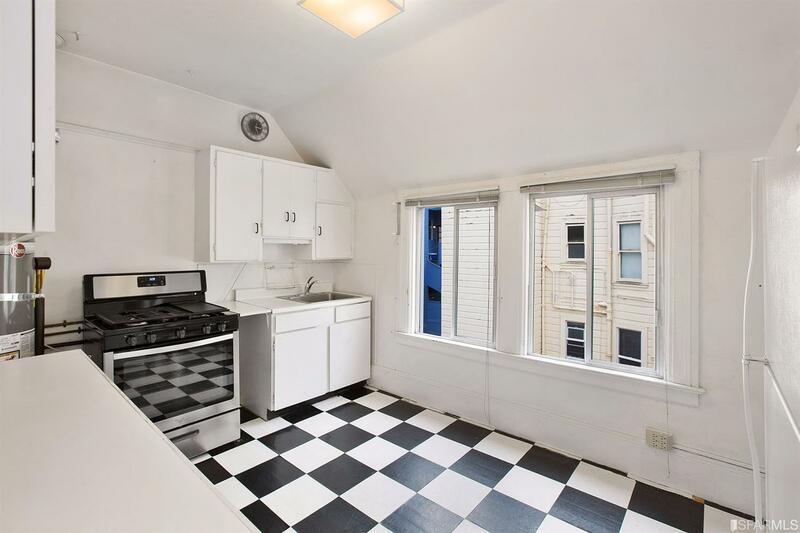 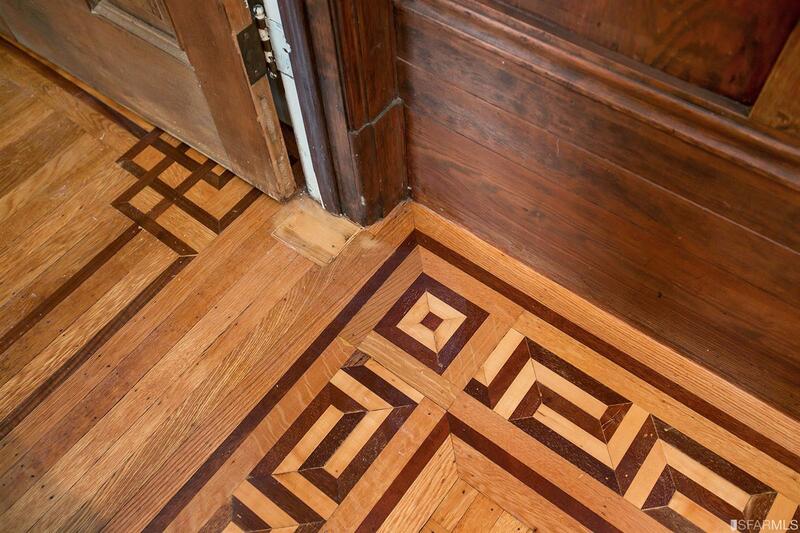 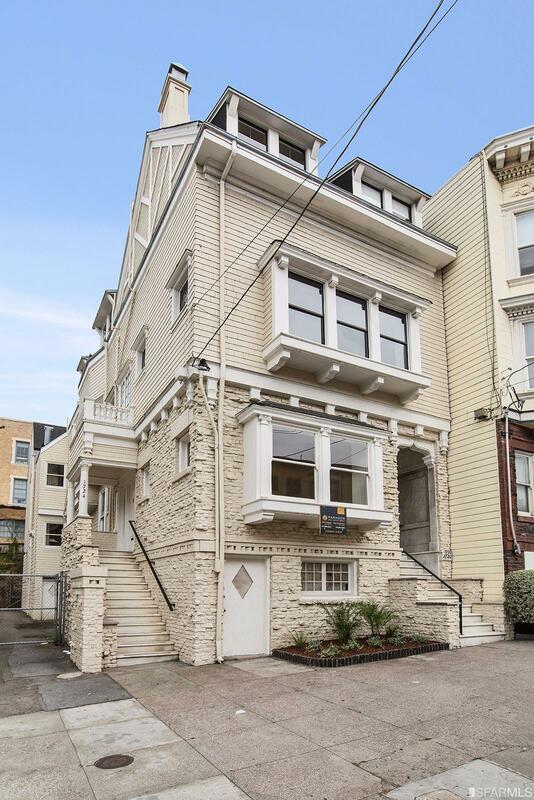 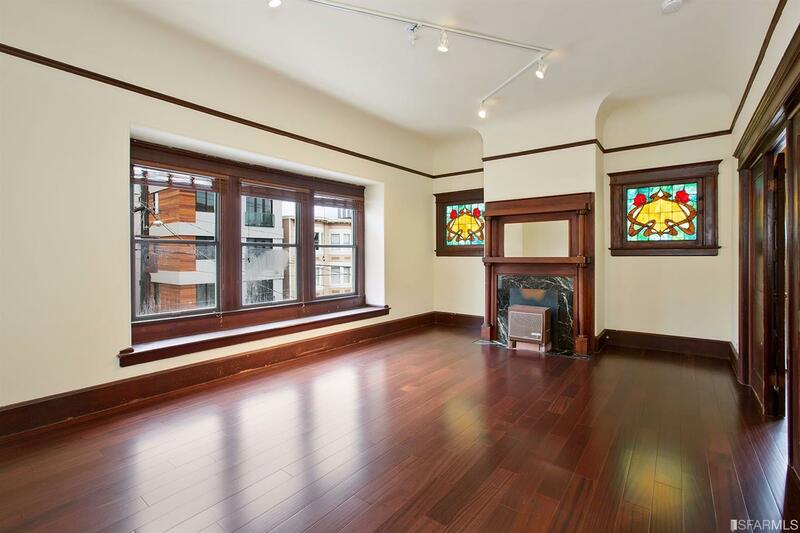 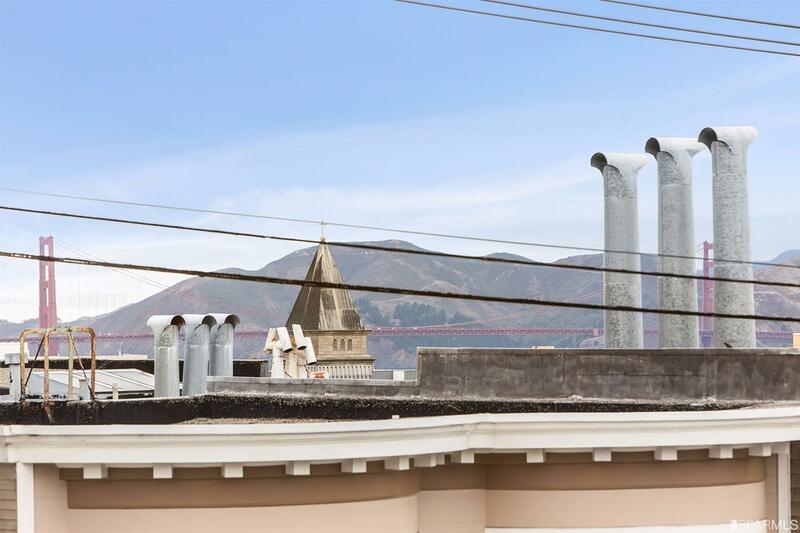 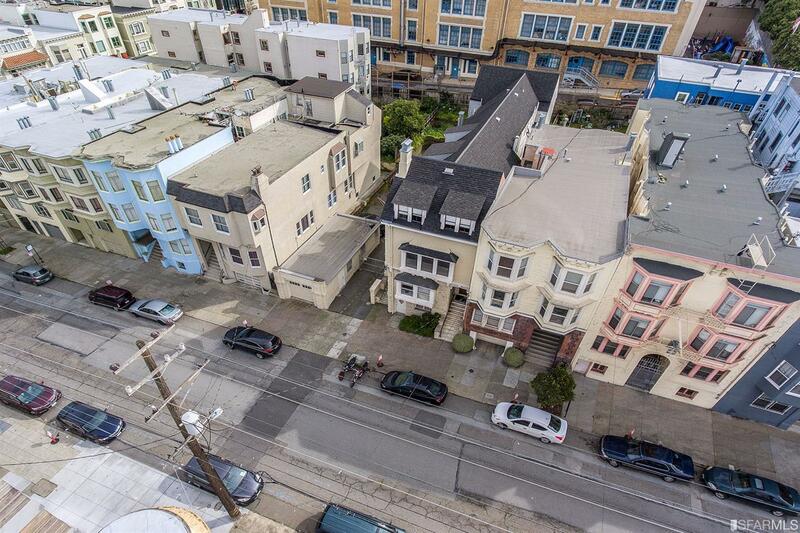 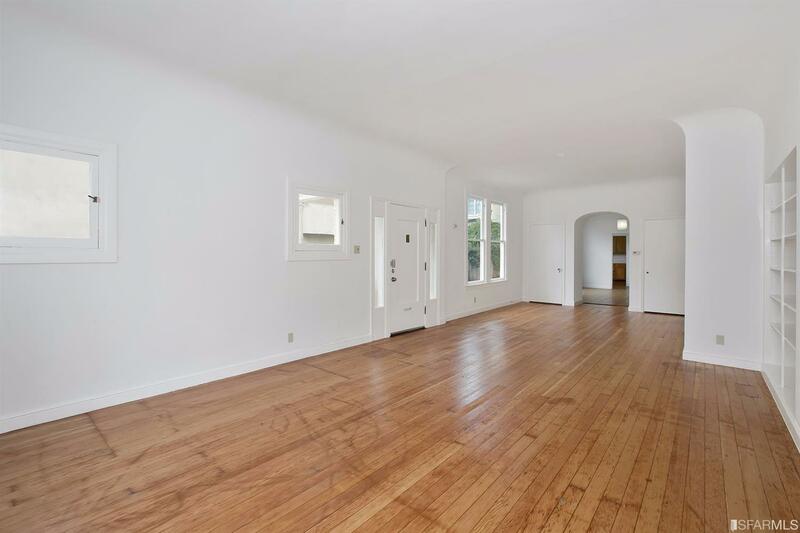 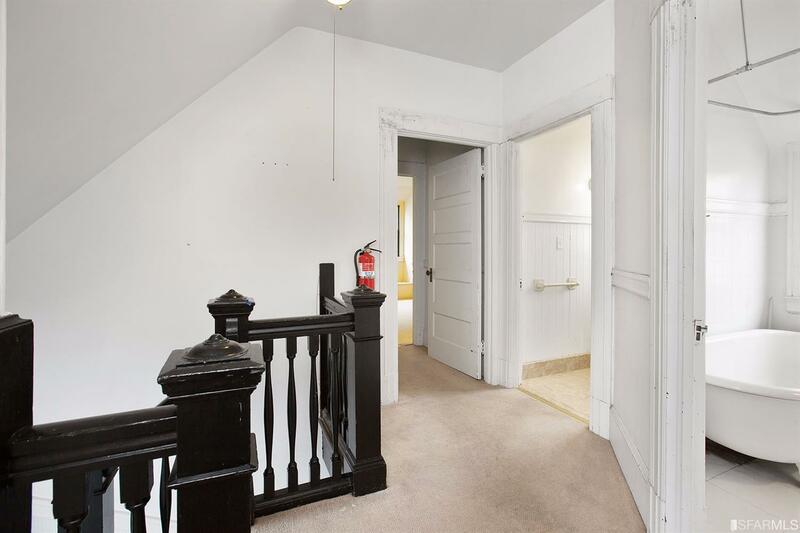 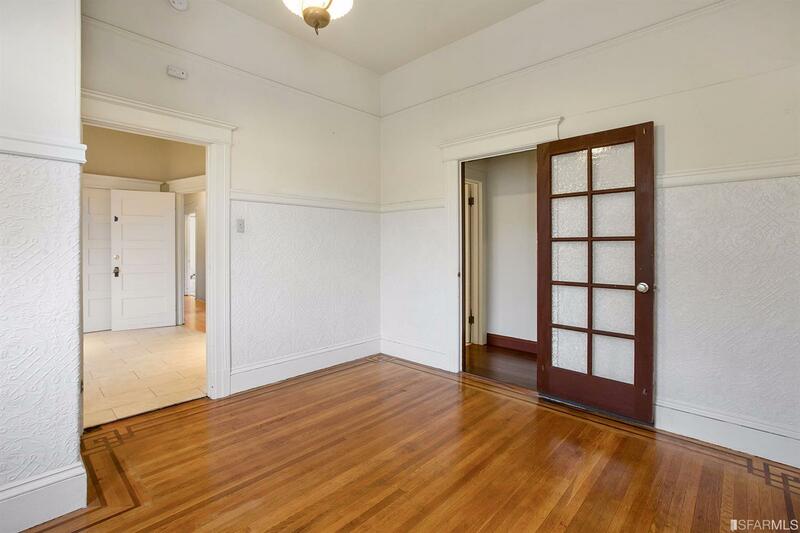 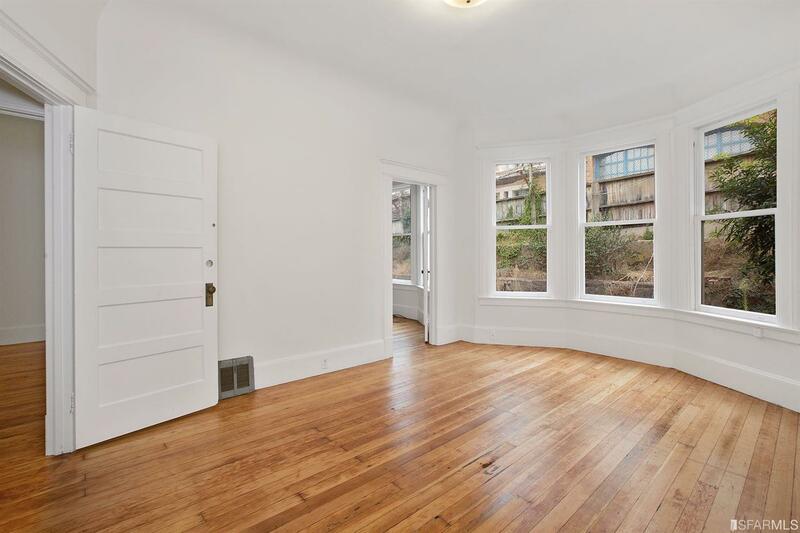 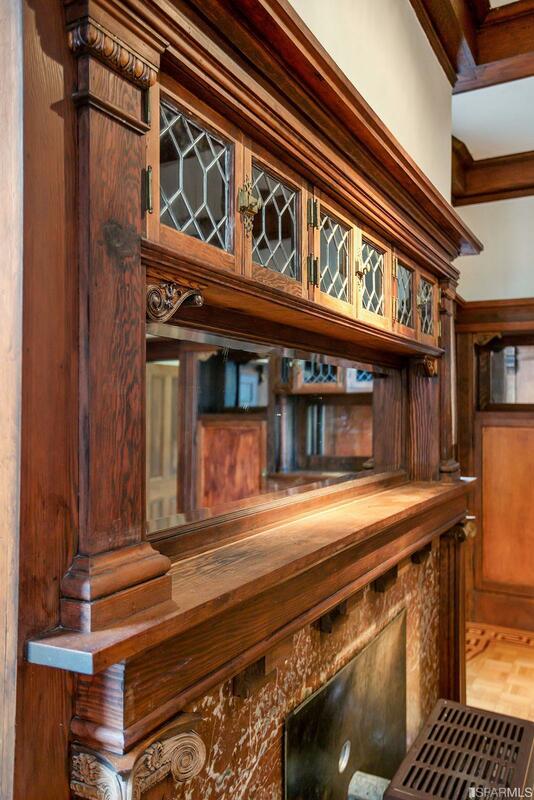 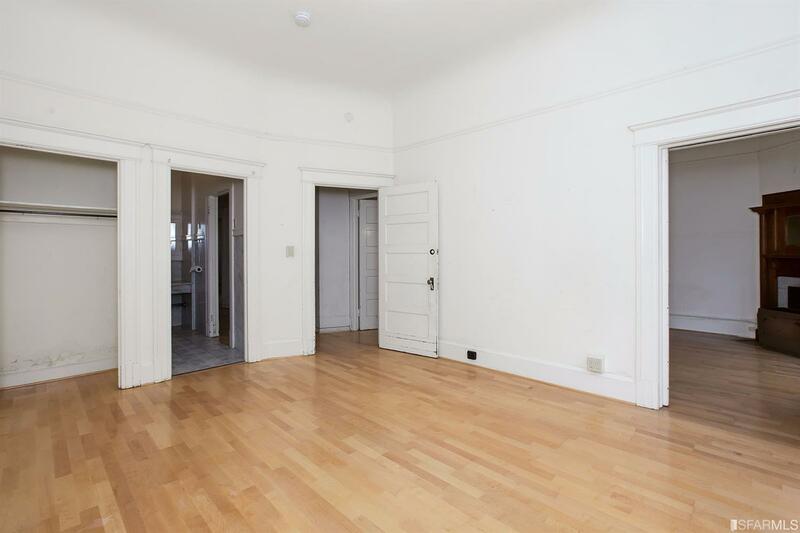 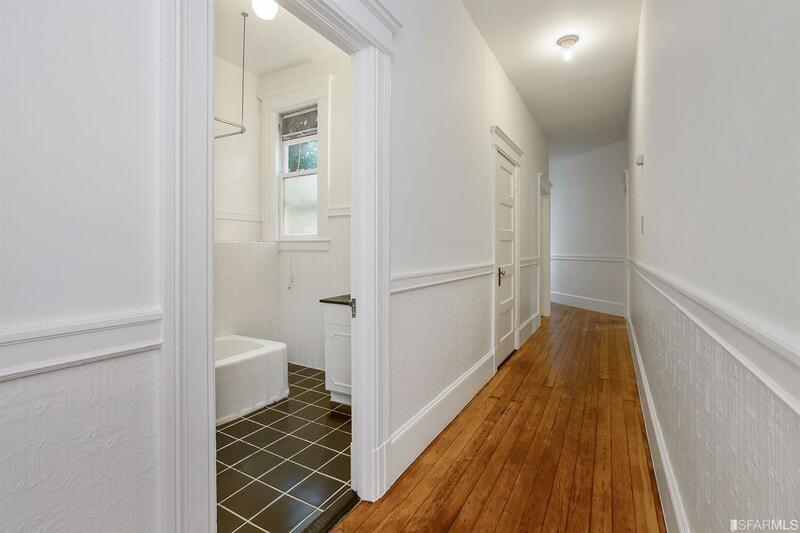 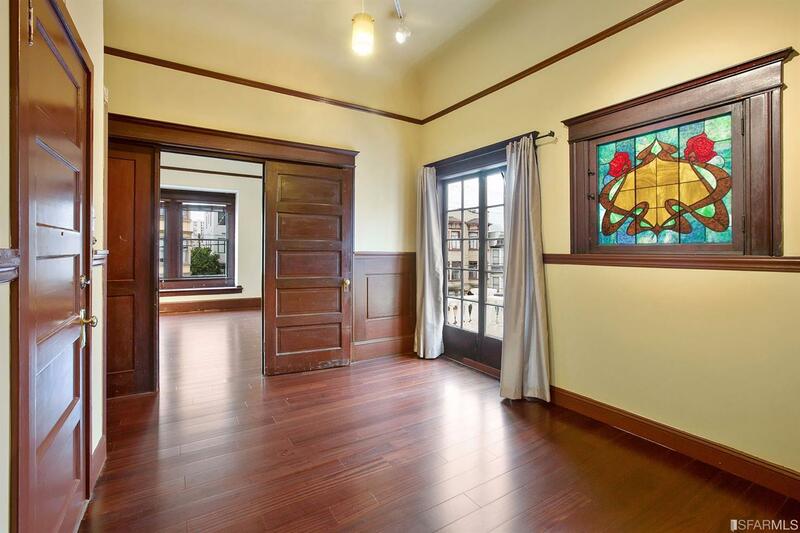 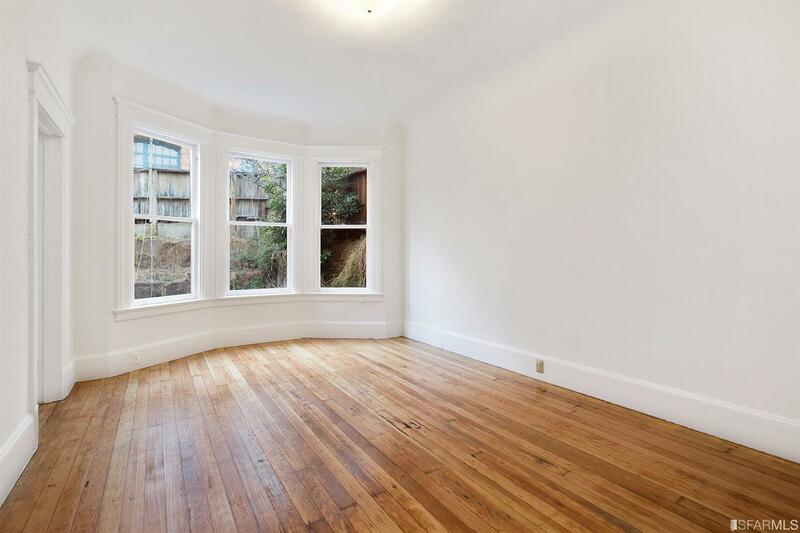 A++ location, just 1 short block to the variety of dining, shopping on Polk St. and Hyde St.